Your information will be held by New Life Croydon. This privacy notice is to let you know we promise to look after your personal information. This includes what you tell us about yourself, what we learn by having you as a member of the fellowship, and the choices you give us about information you want us to send you. This notice explains how we do this and tells you about your privacy rights and how the law protects you. Not to share your data with anyone outside the fellowship. Data Protection law says that we are allowed to use personal information only if we have a proper reason to do so. The law sets out six reasons why an organisation might use personal information and requires an organisation to select one or more of those reasons based upon its business requirements. We use different kinds of personal information, and group them together like this. Consents Any permissions, consents, or preferences that you give us. This includes things like how you want us to contact you. It would also include any Gift Aid Declaration. We collect personal information about you only from you personally. We do not collect personal information about you from any other source. We never share your personal information with any other organisation. Your information will be given to New Life group or team leaders once you have joined their group or team, and they may then keep your contact details (e.g. your mobile number in a contact list within their mobile phone) for day to day use. Your information is stored in our Elvanto church management database and is accessible to authorised Elders and staff of New Life Croydon so that they can contact you as necessary and appropriate. We do not make any automated decisions about you. We may use your data to make a recommendation as to which homegroup you might wish to join, or an appropriate team for you to serve in, but these decisions will be made by New Life Croydon Elders or staff in consultation with you. However, once you have volunteered to serve on a particular team, we will send you automated reminders of when you are due to serve. This is the limit of automation within our data processing system.  New Life Croydon does not require people to enrol as ‘members’ of the fellowship, so if you choose not to give us your information it does not mean that you are not part of our fellowship or that you are not welcome to attend our services. If you choose not to give us your personal information, the only consequence is that we will be unable to contact you if the need arises and may mean that we cannot keep you informed of what is happening at New Life Croydon. We may use your personal information to tell you about relevant services, courses and events. This is what we mean when we talk about ‘marketing’ but, unlike other organisations, we are not trying to sell you anything. We will keep your personal information for as long as you continue attending New Life Croydon. We don’t expect you to tell us when you stop attending, so it is likely that your personal information may remain in our records. We will undertake a data verification exercise approximately every two years and at that time any people who do not respond will have their data deleted from our records. The only exception to this is with regard to Gift Aid Declarations. For tax reasons, HMRC require us to keep records indefinitely until you tell us that you no longer wish to gift aid or are no longer paying tax. You can view the personal information we hold for you by logging into Elvanto at any time. When you view your personal information on Elvanto, you also have the opportunity to update, correct, or delete anything that is wrong or incomplete. In addition, you have the right to question any information we have about you that you think is wrong or incomplete. Please contact us if you want to do this. There may be legal or other official reasons (like Gift Aid mentioned above) why we need to keep or use your data. But please tell us if you think that we should not be using it. If you withdraw your consent, we will not be able to contact you and keep you informed of events you might be interested in. However, we will make such information available by other means like our website or Lifelines newsletter.